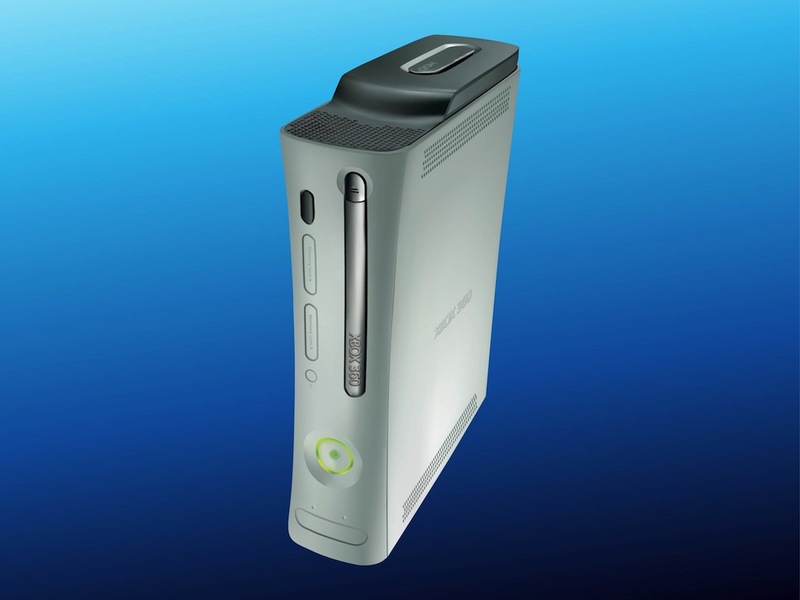 Technology vector illustration of the Xbox 360 gaming console manufactured by Microsoft. Silver body of the device, thinner in the center. Free realistic vector illustration for all gaming, game, consoles, gamer, Microsoft products, technology, gadgets, entertainment systems, modern devices design projects. Tags: Device, Gadget, Gaming, Microsoft, Xbox 360, Xbox Vector.